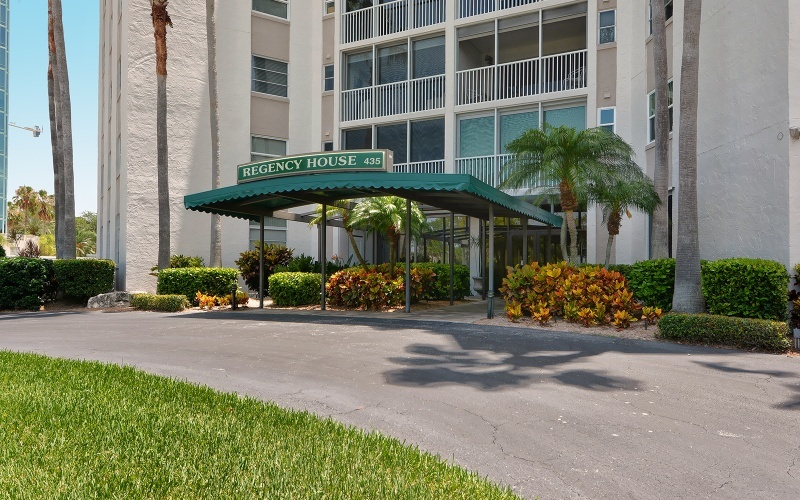 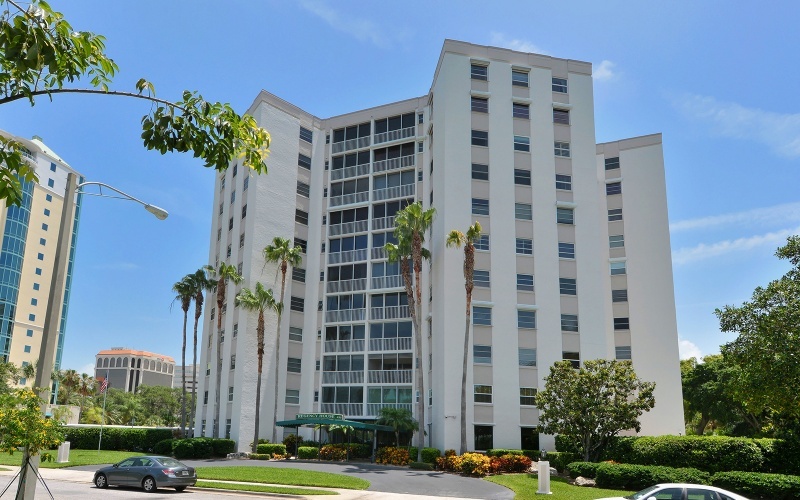 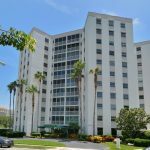 Regency House is located just across from Sarasota Bay in Downtown Sarasota. 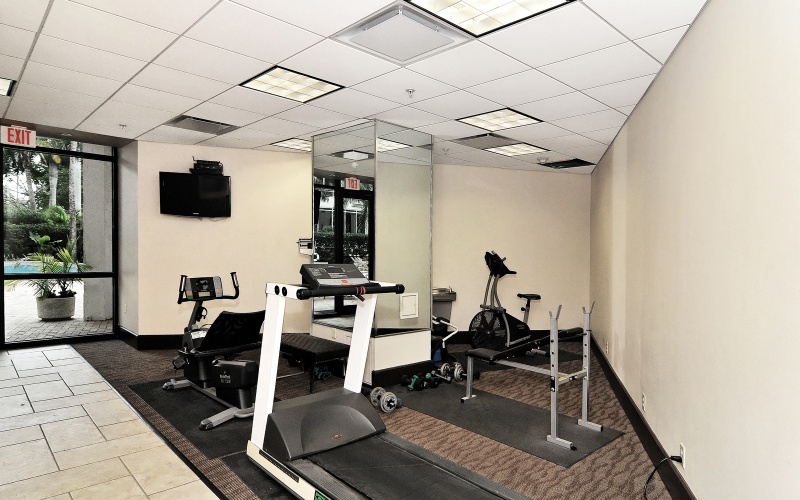 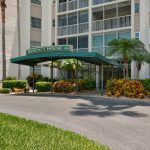 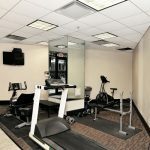 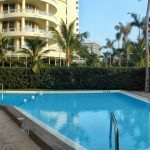 The building offers lobby with 24-hour concierge service, workout room, meeting room, heated pool, elevators, laundry on each floor, and assigned parking. 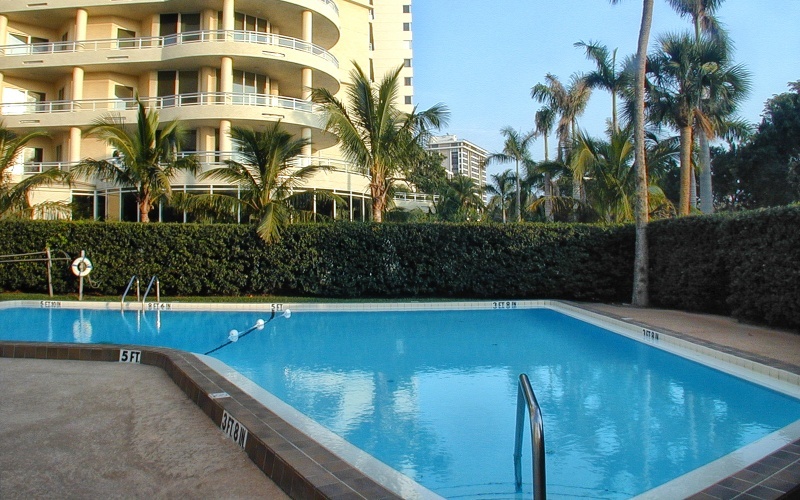 The picturesque Main Street with restaurants and shopping is only two blocks away. 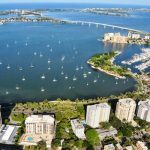 Sarasota´s famous cultural scene, which includes opera, ballet, theaters, the Van Wezel concert hall, the Ringling museum, Selby Gardens, art galleries and more, is only minutes away. 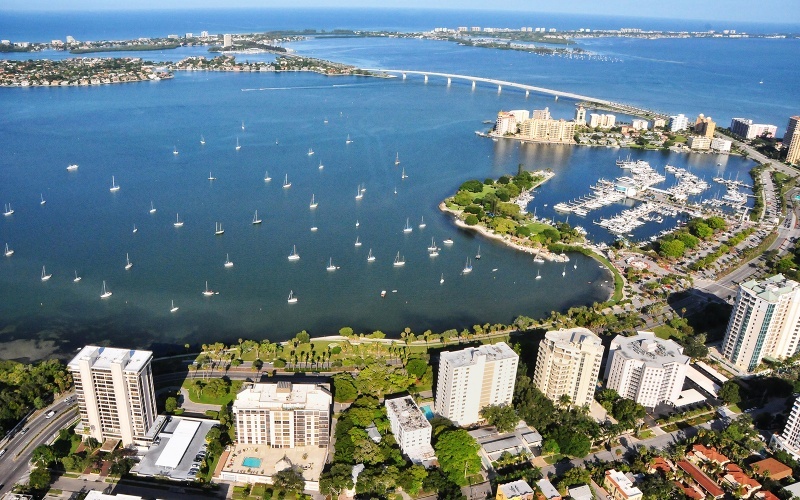 So are St. Armand´s Circle, Longboat Key and your choice of any one of Sarasota’s beautiful beaches!